Remember those beautiful moments when it seems you’ll soon be adding a new friend to your list? Yes, it could even be online, not just offline. 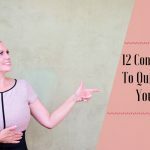 You’re both having fun getting to know each other and then suddenly you get fired that dreaded question, “So, what do you do?” And then it suddenly feels as if time has stopped. Everything becomes awkward! Great news, there is a way out of this tight spot. Yes, a much better way than just tossing an “Uh, I run a blog” or “I’m a freelancer.” What’s more, giving a four-word or five-word response might simply earn you puzzled stares or some half-hearted “Oh, great!” A flubbed introduction may also leave your audience less interested in whatever it is you say next. I will also cover some of the more general things to do and not do, many of which you will probably have heard before. However, a refresher certainly won’t hurt. Remember, how you say things can be as important as what you say. If I tell you I’m the Chief Design Coordinator for my company, you’re likely to wonder, what exactly does she do? But if I say something like “I’m in charge of ensuring our product designs are compatible for use with our customers, while ensuring the team works productively to meet deadlines,” you’re more likely to get interested in knowing more about what I do. Did you notice the difference between the two sample introductions? What makes one better than the other? The answer is, while one introduction focuses on the title you’ve given yourself, the other focuses on the value that you give. People are bound to relate more with you when you describe the value that you give than tossing out some high and mighty title. Less really can be more, and brief introductions are usually best. Share the minimum the person needs to know while still offering an easily understandable picture of what it is you do and the value you offer. A tip to coming up with your own value-laden introduction is to include points that make you and what you do unique from the millions of others doing something similar. And if the setting is right, don’t be afraid to share a few sentences that let them know what they stand to gain working with you. That can be an awesome way to make your meeting memorable and inspire future detailed conversations. That said, don’t go into sales mode or simply reel off a list of your accomplishments. And be sure you do not make the introduction all about you. Even if just having a short conversation, more information can be revealed in a natural and unforced way, which can help make the connection more memorable. Still wondering what this value talk is all about? Let me break it down. To give you an idea of what your value is, simply answer these next four questions. How do you offer these products/services? How does your product/service help people make money? How are you or your product/service different from others doing the same? Who are the people your product/service appeals to? 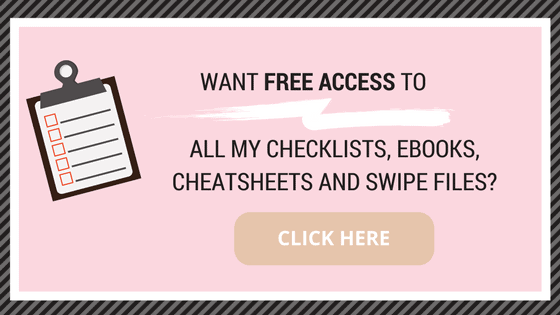 Get access to “Cheatsheet For Introducing Yourself As A Blogger Or Freelancer” by joining our Free Resource Library, just click below! This is one psychological principle that has remained true over the centuries. 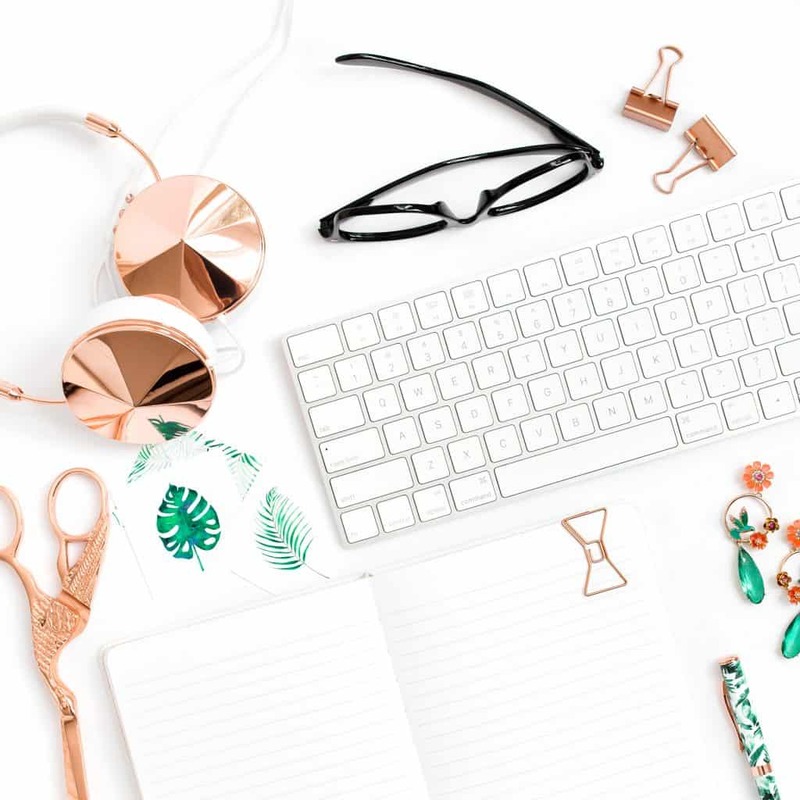 You now have an idea how to make a fabulous introduction as a blogger, but it doesn’t all just end there. It’s possible these tips may fly out the window just at the moment when you desperately need them. What is the solution? Fake it until it gets real. That is to say, keep practicing it even before a real-life opportunity comes up. The more you practice saying it, whether to a breathing audience or to a mirror, the better you will get. After all, practice makes perfect. To help you practice, be sure to write down (not type) your introduction so you can tweak it and have the exact version you want. There’s not much more frustrating than having thought of the perfect verbiage only to lose it because you didn’t write it down. And the act of physically writing has been shown to help something stay in your memory better than having typed it. So if you follow the “write and practice” suggestion, when you are suddenly in that dreaded situation, you may be amazed at how effortlessly you give your introduction. Whatever you say should be said in clear terms. Meaning, do not use words your audience will not understand. Otherwise, what is the point of your introduction? If you are at a blogging networking event, feel free to bandy about words like CSS, gravatar, permalink, post slug, etc. Otherwise, just don’t. You do not want people to feel they need a dictionary, or worse, to feel dumb. 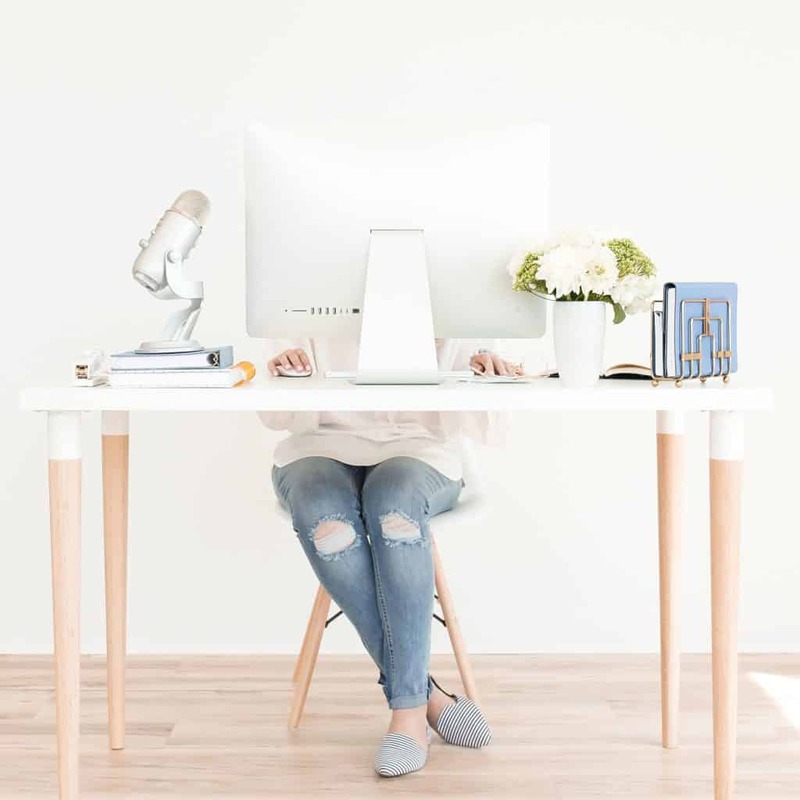 The above points are what you should note when making a general introduction as a blogger or freelancer. 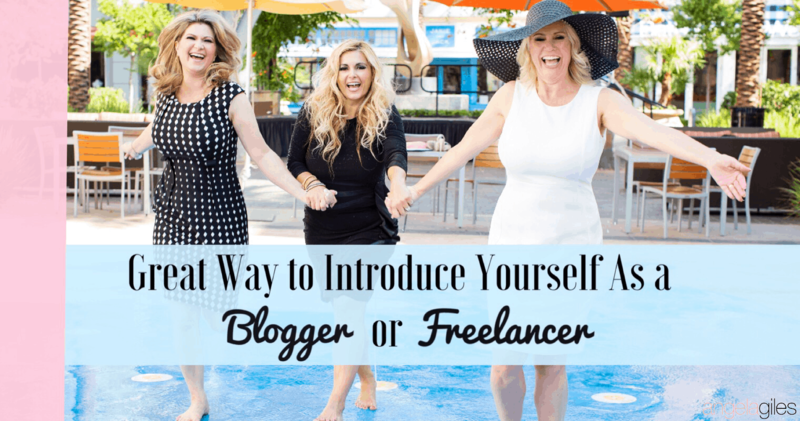 Now, let’s get a bit more specific on how to introduce yourself as a blogger in other settings. For example, on your own blog, a guest blog, to a stranger, at an interview, to friends, family and relatives, and to a prospective client. Introduction as a blogger on your own blog: You can do this in your About page or in your byline, which is usually found at the end of each post. Just follow the steps outlined earlier to create a nice brief bio that introduces you, talks about what you do and the value you offer. 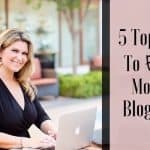 Introduction as a blogger on a guest blog: Guest blogging is one of the ways to boost your credibility and increase your visitors and followers. 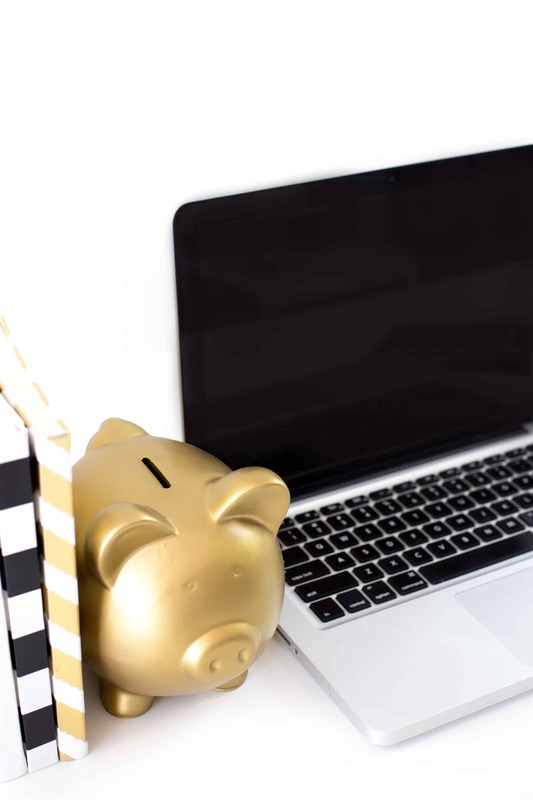 Before choosing to guest post on another blog, or accepting a guest post invitation, ensure valuable benefits are present. Otherwise it may be a waste of your time and efforts. Ideally the blog to guest post on should have been around for a long time and be popular. It should be considered an authority in your niche and have a large number of consistent readers. Steer clear of guest posts that don’t allow you an introduction or byline. That is even more the case if they try to cover it up with a simple “Guest Post by Blogger Smart.” So always ask for a byline or an introduction at the end of your guest post. The bio should be brief and written by you and clearly indicate you’re the author. It could also include your headshot. Your bio should also include a link to your website or blog. If possible, other recommended links are to your social media pages. For example, Facebook, Twitter, LinkedIn, YouTube, and Google+ profile pages. This gives you backlinks and increases your online presence in the search engines. 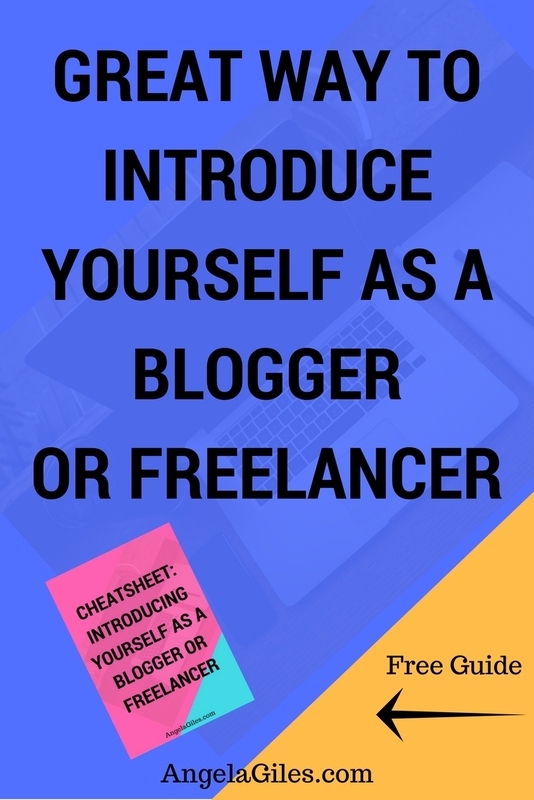 Introduction as a blogger to a stranger: The underlying fact in an introduction assumes that the person you are introducing yourself to is a stranger. No more awkward moments when you meet an awesome person and get the “What do you do?” question. Just be yourself, talk about the value you give to others and exactly how you offer this value. Again, resist the temptation to make your introduction a pitch or be sales copy. This can be a major turn off. Introduction as a blogger to friends, family and relatives: This set of people could surprisingly be the most difficult to introduce yourself to. It could lead to ringing silence at a family luncheon or Thanksgiving dinner. Many times they find it difficult to grasp how it’s possible to stay at home and actually earn money sitting in front of a computer. Follow the steps have outlined above and be confident when making your introduction. Introduction as a blogger to a prospective client: This is a situation where first impression matters most. This is especially true because you are highly unlikely to ever get a second chance. There is an exception to this though. That is when sending a follow-up email after meeting in person but you didn’t get an opportunity to introduce yourself as a blogger. Are you passionate about what you do? Then let your enthusiasm and passion permeate your introduction. Such emotions, like a smile, are contagious and could be the trick to you landing the client. Keep your introduction to a prospective client brief and to the point. Start with your name, how you got the contact (if you’ve ever met before) and why you’re contacting them. Let your prospective client know the benefits of working with you, but again, don’t be a sale page. Resist the temptation to make the introduction all about you. Let your introduction focus on answering your prospective client’s “What’s in it for me?” question. Remember to include your contact details. Where possible, aiming for an in-person meeting is ideal. Eye contact and shaking hands again are also important parts of closing the conversation. This can be even more important if you have spoken with other people in the interim rather than a few minutes after meeting. Whether you are making a business introduction or introducing yourself to another parent at your child’s soccer game, here are some of the more general things to do and not do. I’m sure you have heard many of them before, but reminders can be helpful, especially for important things like introductions. And again remember, how you say things can be as important as what you say. Have a brief, firm handshake. Smile. It helps you appear happy even when uncomfortable. Focus on the other person as well. Ask questions and actually listen to the answers. NOW YOU’RE READY TO MAKE NEW FRIENDS WHILE CHARMING NEW CLIENTS AND FOLLOWERS! LET’S HEAR YOUR INTRODUCTION IN THE COMMENTS SECTION. SO, WHAT DO YOU DO?